Posted on November 5, 2012 by Julia	by Julia. I love stained glass. 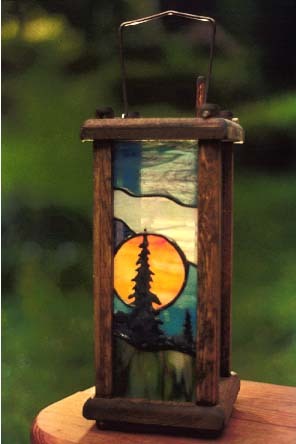 These lanterns from Lampa Mountain Stained Glass come either ready for a candle or electricity are so charming. Posted on November 3, 2012 by Julia	by Julia. With two little ones this recipe for Homemade Boo-Boo Salve from Mrs Happy Homemaker is just the perfect thing to have on hand. Give it a try and let me know how you like it. 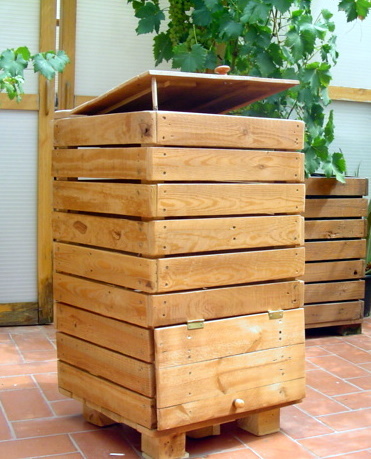 In a medium pot – mix the coconut oil, olive oil, dried comfrey, & dried calendula. Cook on medium heat, stirring occasionally, for 20 minutes. Strain the herbs from the oil using a cheesecloth or coffee filter. Discard of the herbs. 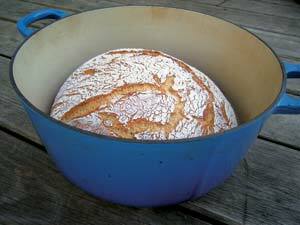 Wipe any remaining herbs from the pot you used, and add the oil back to the pot. Turn the heat to medium. Stir in the honey until completely combined. Then, add in the beeswax – stirring until completely melted. Mix in the lavender essential oil, if using. 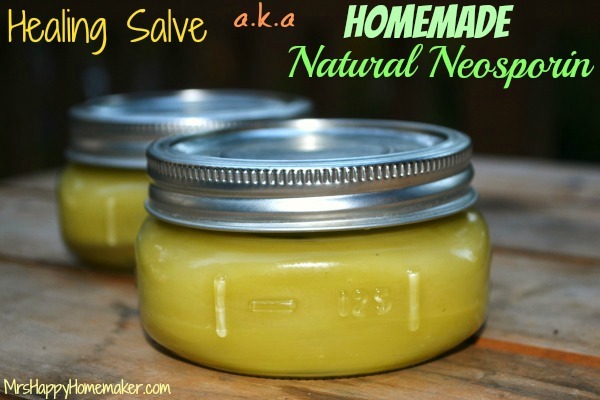 via Healing Boo-Boo Salve – aka Homemade Natural Neosporin. Posted on November 2, 2012 by Julia	by Julia. 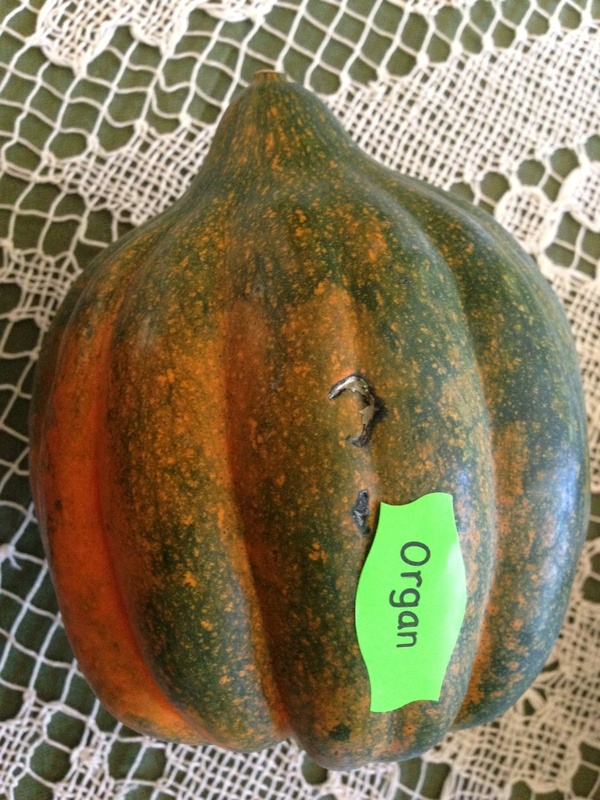 In the world with GMOs all around perhaps abbreviating organic with “organ” may NOT be such a good idea! LoL YES YES YES on Prop37!!!! Posted on October 29, 2012 by Julia	by Julia. 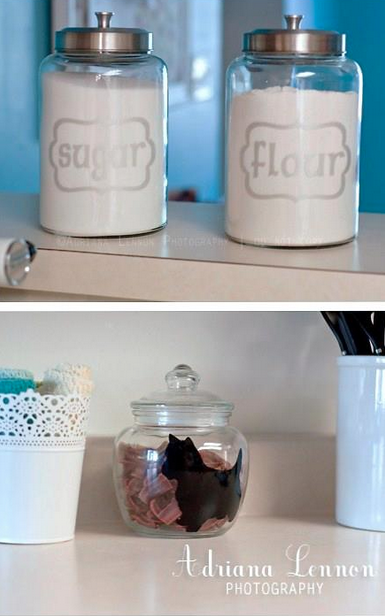 I adore special little touches like these custom made labels. They are made in the USA by a sweet military wife. Go check her out on her Facebook page Stay above the Frey. Just one more way to show our support to our country and to the families that sacrifice so much for us. Posted on October 27, 2012 by Julia	by Julia. 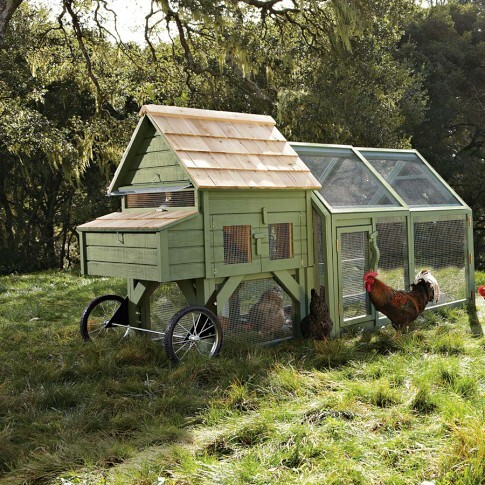 I was very surprised to see today that Williams-Sonoma has come out with a line of designer chicken coops. They are made in America, pricey and very cute. Now to get all those pesky ordinances banished that don’t allow chickens on typical family sized lots. 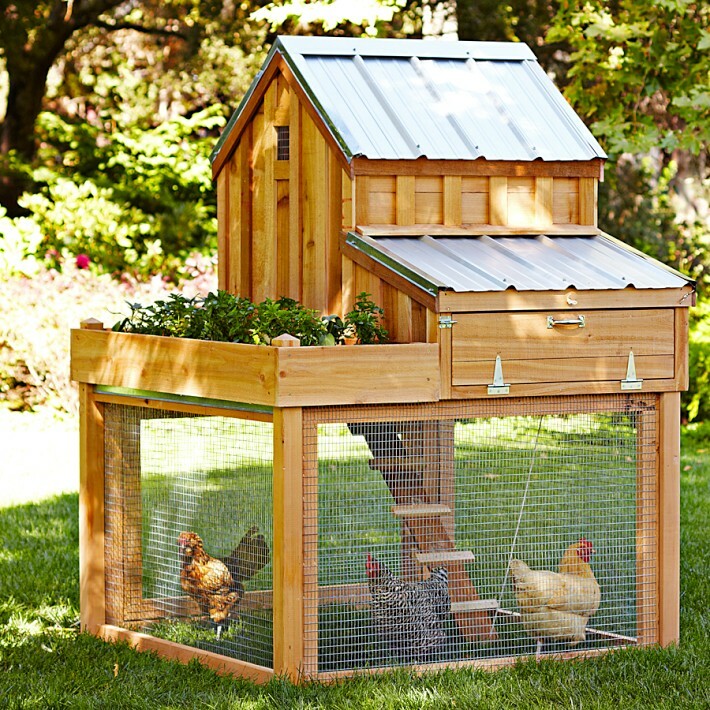 via Alexandria Chicken Coop & Run | Williams-Sonoma. This is supposedly a rabbit shed but wow wouldn’t it make a great tiny house or playhouse? Beautiful. 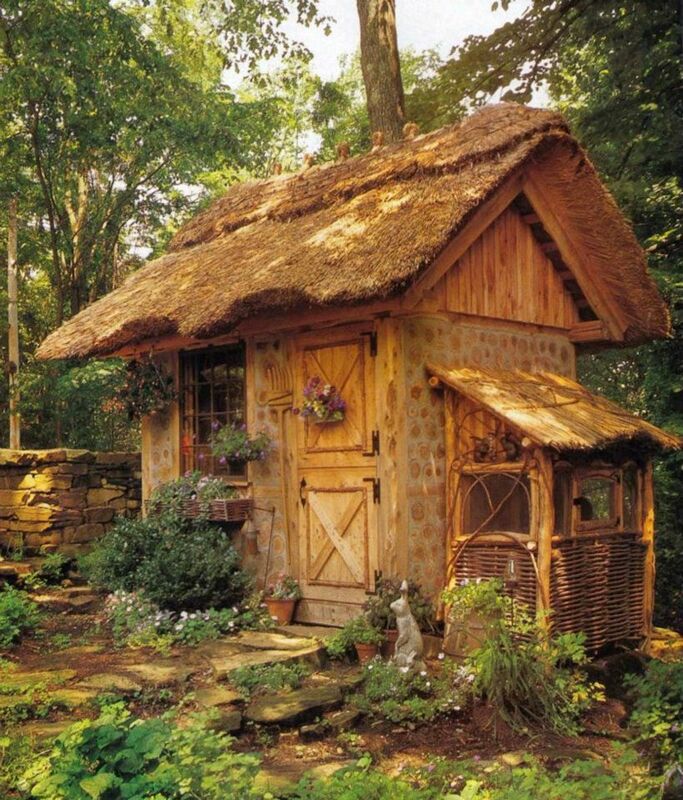 Check out Cordwood Construction for more great cordwood building ideas. Cordwood Construction | Cordwood Log Cabin Building Blog. Posted on October 16, 2012 by Julia	by Julia. Not sure if I’ve seen anything as sweet as this in a long time. С мамой. Комментарии : LiveInternet – Российский Сервис Онлайн-Дневников. 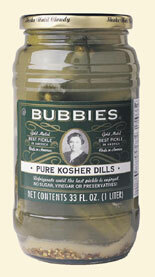 Bubbies Dill Pickles = A taste sensational treat! Posted on October 9, 2012 by Julia	by Julia. I am a dill pickle aficionado. I confidently say this because well, I have eaten a LOT of pickles. If there was a pickle and popcorn diet I’m pretty sure that instead of my “fluffy self” I’d be a dead on double for Twiggy or Calista Flockhart only maybe not so cute. 😉 I’ve however been a little turned off lately when I’ve looked at the ingredients that pickle makers have been shoving into my jars of deliciousness. The number one problem I have is the use of High Fructose Corn Syrup. Which I can pretty assuredly say is liquid GMO. So fast forward today while I’m doing my shopping at Sprouts and I see they have a pickle section near the deli. There in the refrigerated section is a cloudy bottle of Bubbie’s Kosher Dill Pickles with a photo of a little Jewish grandma or Bubbie on it. I pick it up and guess what the ingredients are??? During the 17th century, the pickle came to the “New World.” By the 1820s, colonists had grown so fond of pickles that Nicholas Appert constructed the first pickle plant in America. In fact, America was named after a pickle peddler: Amerigo Vespucci. Vespucci was a ships chandler, outfitting vessels scheduled for long explorations with vitamin C-packed pickled vegetables (particularly cucumbers and cabbage) to prevent scurvy among crew members. You can experience a piece of early American history each time you open a jar of Bubbies Pure Kosher Dills or Bubbies Bread and Butter Chips. “Bubbies Bread & Butter Chips are vinegar brined and are a pasteurized food product, so there are no live cultures in that particular item. Our Pure Kosher Dills, Dill Relish, Pickled Green Tomatoes and Sauerkraut are all naturally fermented and cured in salt water brine using a lacto-fermentation process. 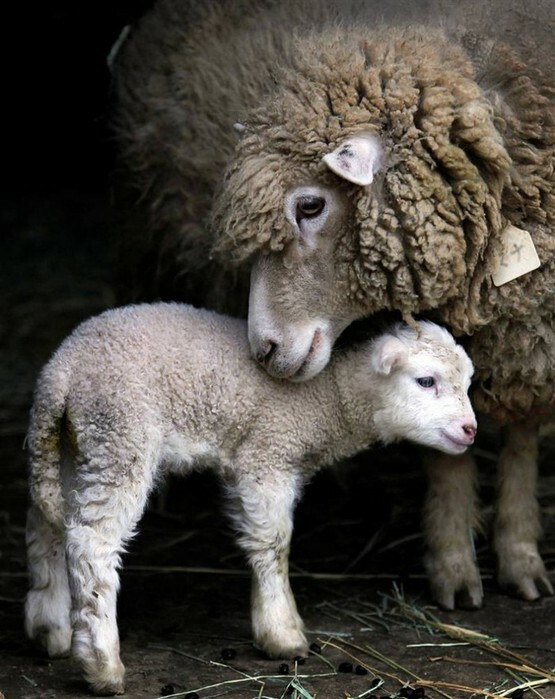 These products contain live cultures and the enzymes that form from a natural fermentation. The Pure Kosher Dills, Dill Relish and Pickled Green Tomatoes are 100% raw; the Sauerkraut in the jars has been flash heated but not pasteurized. This means that the Kraut is neither pasteurized nor raw. Bubbies Bread & Butter Chips are vinegar brined and pasteurized and are shelf stable. We were forced to begin heating our jarred Sauerkraut to calm the cultures inside because they were causing the kraut to continue to ferment too much in turn causing a buildup of gas that then results in brine leaking all over our distributor’s and retailer’s equipment and shelving. When we heat our jarred Sauerkraut, it is quickly raised to about 135-140 degrees and then sealed in the jars. The goal here is not to eliminate all the beneficial cultures, but rather to stifle them so they won’t cause the jars to leak. When our Bread and Butter Chips are pasteurized the pickle chips and brine are heated to a boil and then allowed to simmer, to 212 degrees. This process is designed at eliminating any potential cultures and is the style of preparation for that variety of pickle. While the heating we do for our Sauerkraut is only intended to calm the gas producing nature of the product with the specific goal in mind not to eliminate the beneficial cultures. We do not claim that this product is raw for these reasons, but it still does have live bacteria. From our testing, it is above 140 degrees that you really begin to eliminate the cultures present in our products on a massive scale. It is important to note that our Sauerkraut is very crisp. It is crunchier and able to maintain its crunch for far longer than other brands. This is because there are still vegetable fibers left intact in the cabbage which are the complex carbohydrates that break down into the simpler food that the lacto bacillus cultures feed on during the fermentation process. Hopefully this information will help in your continued enjoyment of our products and make it easier for you to remain a loyal customer.